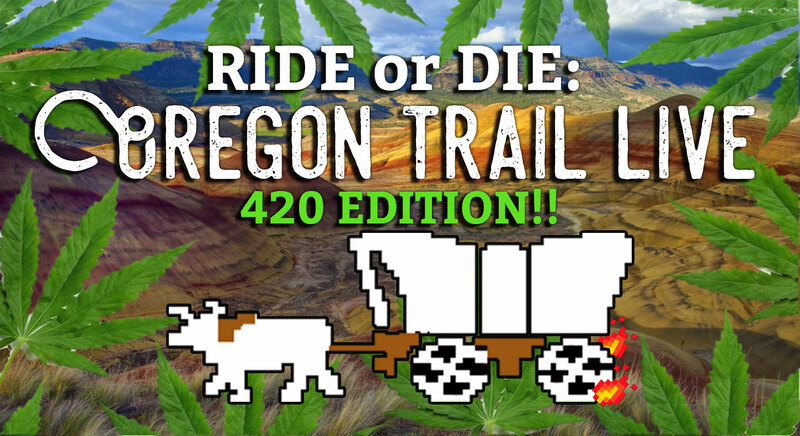 Grab yer favorite oxen, 14 pounds of jerky, and yer best flannel – we’re heading to the Oregon Trail. Ride of Die: Oregon Trail live is an interactive drinking game full of stories from the trail and challenges for you and your wagon to overcome together! We’ve taken your favorite educational computer game, slapped some facts on it, and turned it into a real life adventure. Hosts Kylie Holloway and Michael Salgarolo are gonna caulk up your wagon and float it down the river of history – and gird yer loins, ‘cos one of y’all’s gettin’ dysentery. 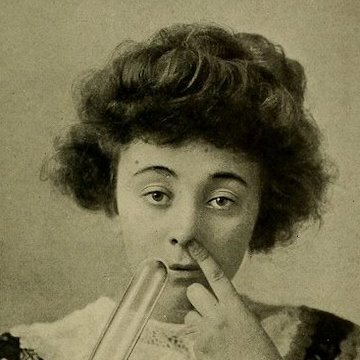 And no, you MAY NOT smoke in Caveat, in any way whatsoever, so don't get any bright ideas. Kylie Holloway is a producer, writer, and performer from Northern California. In 2015 she received an MA in acting from a fancy school in the UK. In 2018 she's making funny things with smart people, and loving it. Michael Salgarolo is a PhD candidate in History at New York University and a stand-up comedian. He recently performed in the Best of New Talent Showcase at the New York Comedy Festival.